Home CELEBRITY BABIES TONI GONZAGA Toni Gonzaga and Paul Soriano welcome Baby Seve - See his 1st photos! 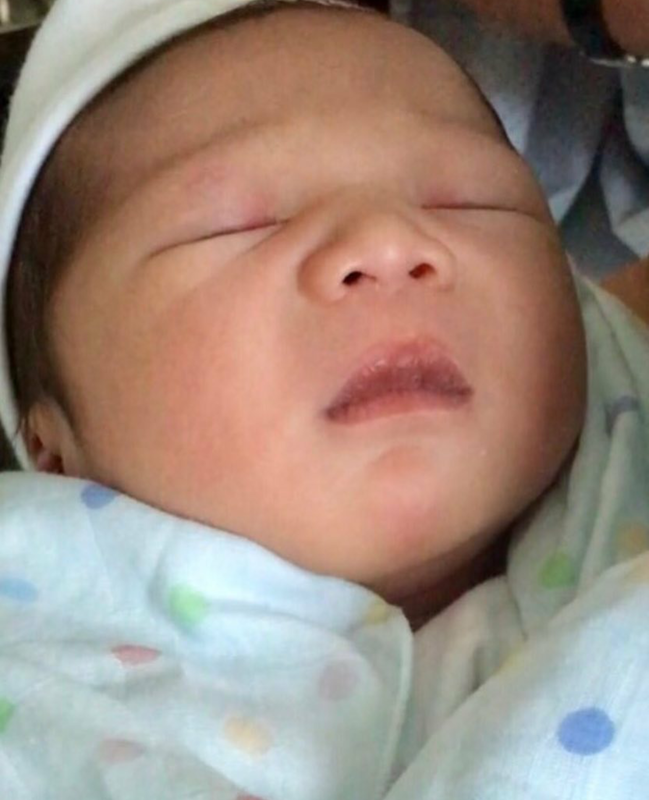 Toni Gonzaga and Paul Soriano welcome Baby Seve - See his 1st photos! 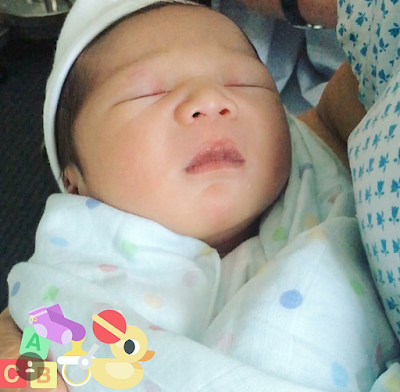 Toni Gonzaga already gave birth early morning today, September 30, 2016. 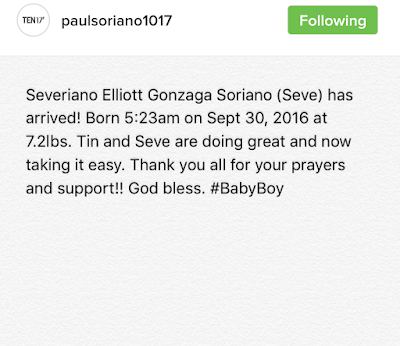 The baby is named Severiano Elliott. Last September 17, Toni Gonzaga's character (Julie) in 'Home Sweetie Home' already gave birth to a baby girl named Summer. 13 days later, her real-life baby is born and it's a boy! 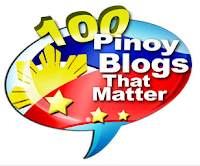 Husband Paul Soriano shared the good news via Instagram. 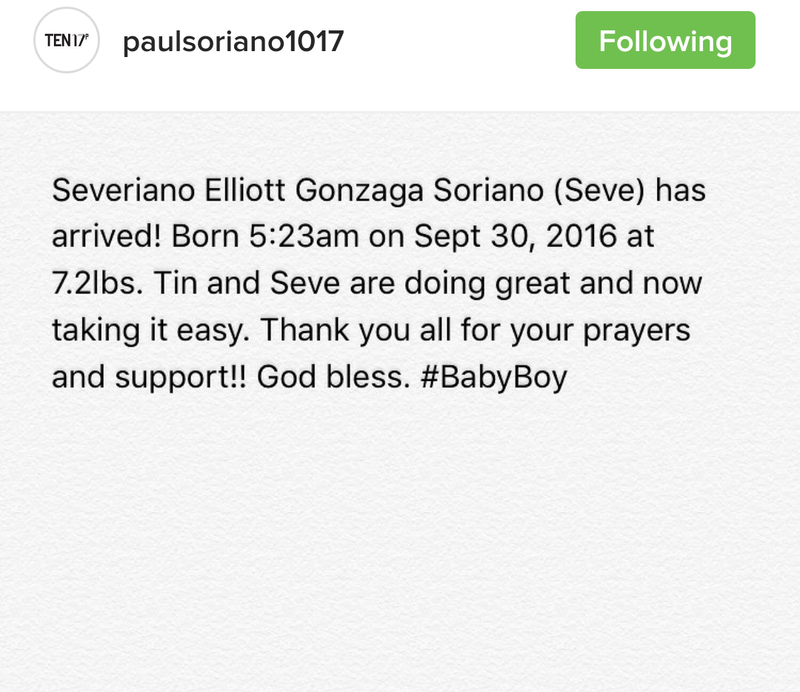 According to his announcement, Baby Seve or Baby S was born at 5:23 AM today. He was 7.2-lbs. 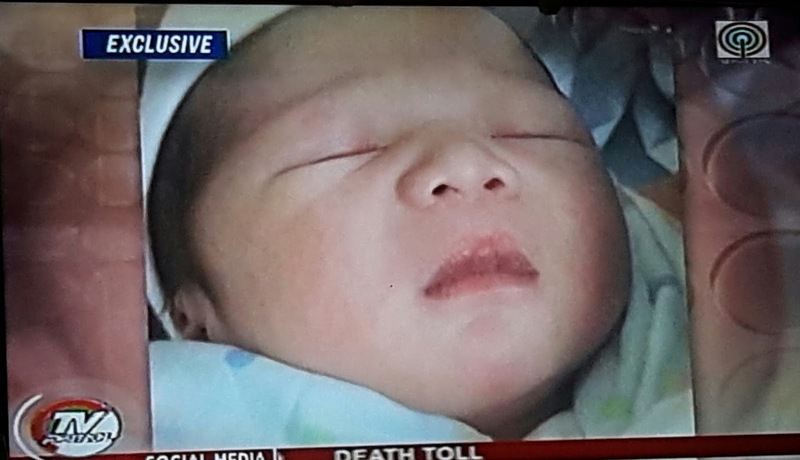 On ABS-CBN's TV Patrol newscast, Direk Paul shared Baby Seve's first ever photo. Who do you think the baby looks like? 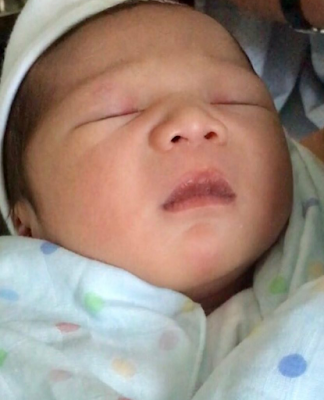 Direk Paul's mom Marissa and Toni's sister Alex also posted photos of Baby Seve via Instagram. 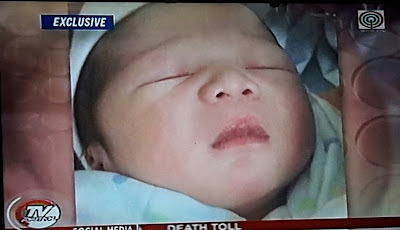 It's amazing to think that Baby Seve came just 20 hours after Senator Miriam Defensor Santiago passed away. We've lost a gem, but a new one has arrived. The baby is also an early birthday gift for Direk Paul, whose 35th birthday is coming just 17 days from now.